Are you looking for a new, robust, durable and stylish window dressing for your home? 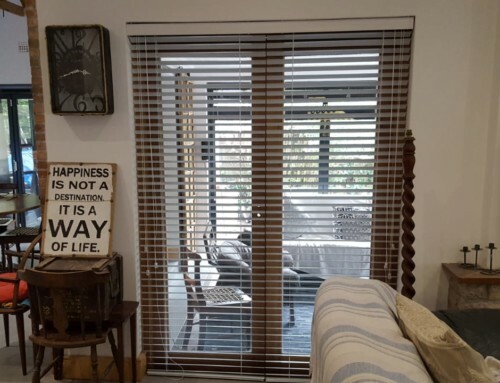 Perhaps it is time to stop using traditional curtains and unsightly burglar proofing and invest in the latest window shutter blinds designs. 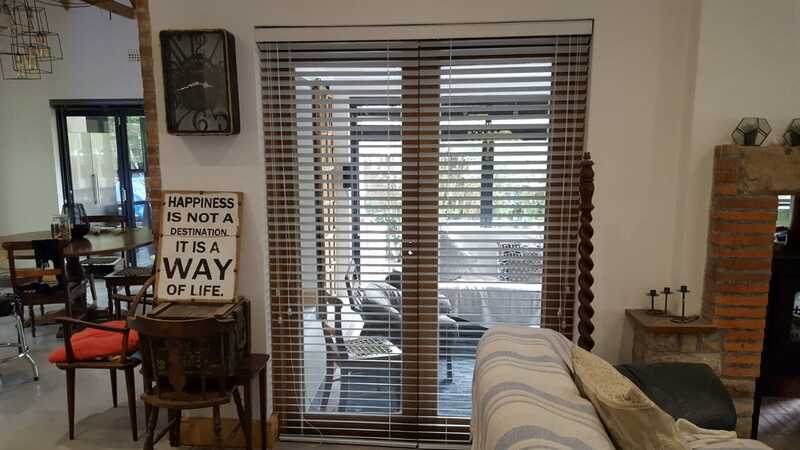 These window shutter designs have been revolutionized over the recent years and attention to style & detail are making them a more popular choice. 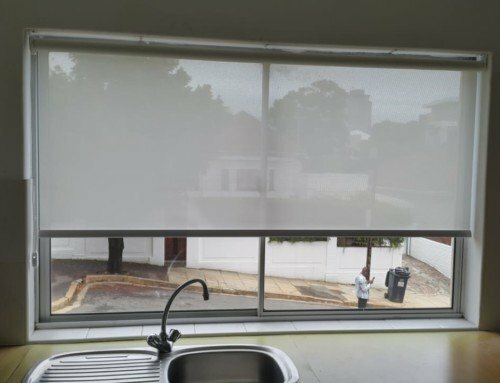 This type of window dressing is rarely closed and often only used for aesthetic purposes since it looks stylish and offers security to your home at the same time. Window shutter blinds are also known as security shutters / security window shutters / security door shutters as they provide added security to your home by both preventing prying eyes from viewing your home and offering a robust, physical security barrier. They also act as a line of defense for potential burglary and attempted break-ins. Burgled houses are most accessed by forced entry to a non-secure window or door. 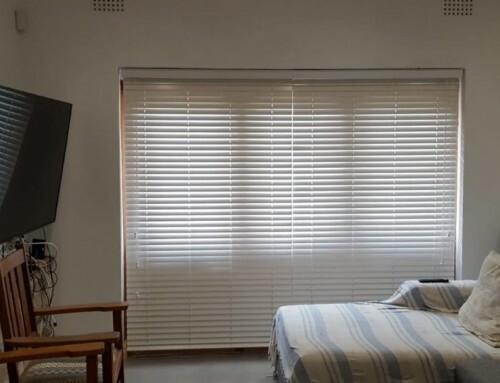 Why not install security shutters as opposed to unsightly traditional burglar proofing? 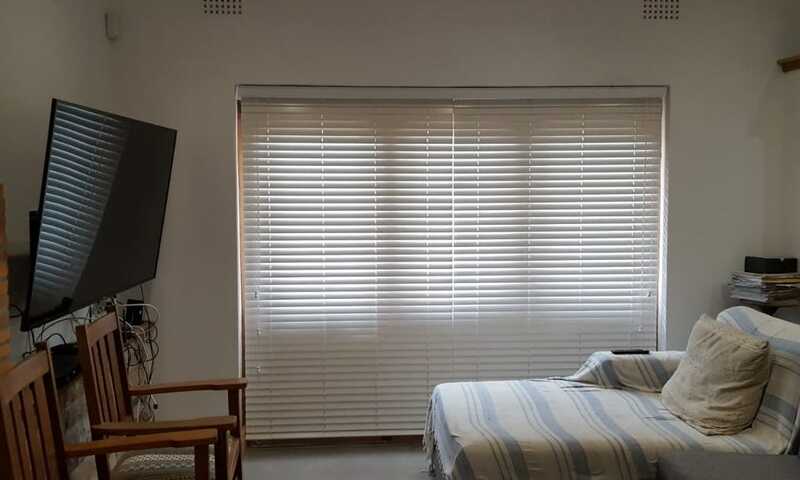 Security shutters are becoming popular due to their multiple applications and versatility. The also provide protection against furious weather conditions. 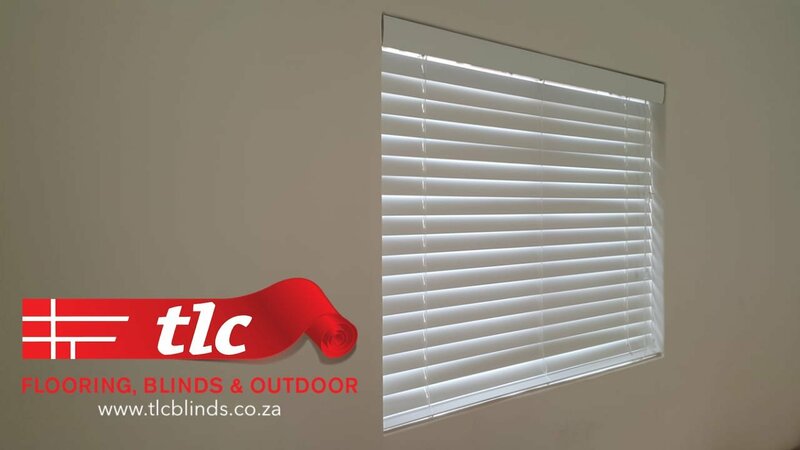 You have the option to block out wind, sun and in case of a violent storm, shutter blinds may also offer protection from flying debris. Consider installing window / door shutters into your home an investment. 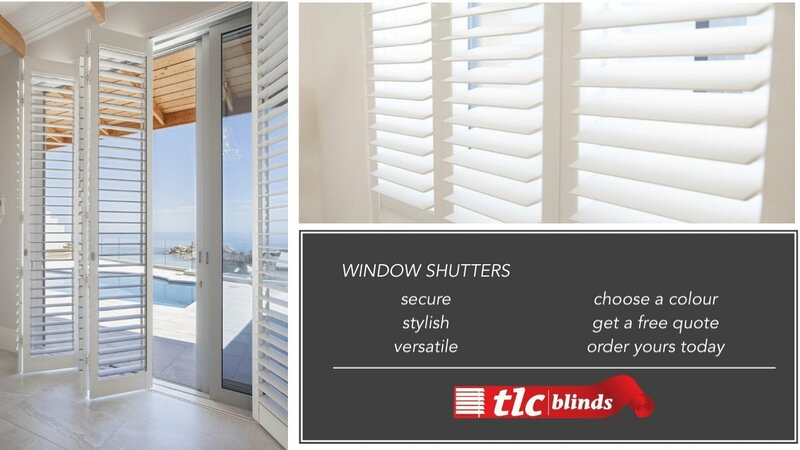 Shutter blinds add style to the windows and doors of your home which in turn adds value to your home. 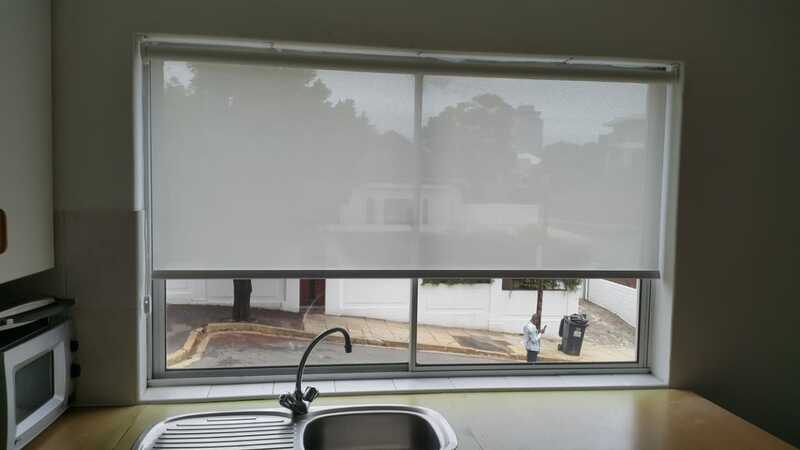 Shutter blinds prices are affordable in comparison to installing the alternative of both security trellis doors with curtains. 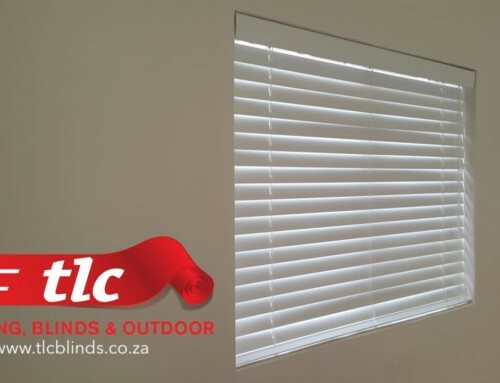 You can order your adjustable louver window and door shutters from TLC Blinds. 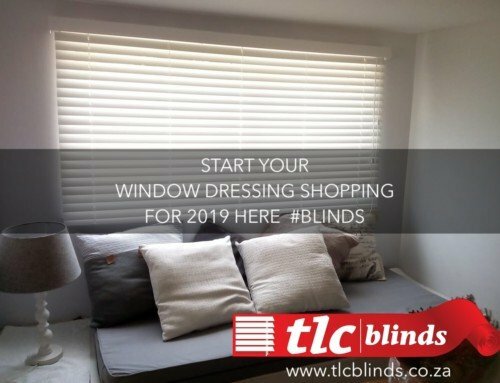 From an appearance perspective, when choosing what window coverings to make use of, other popular choices available at TLC Blinds are roller blinds, venetian blinds (both aluminium and wooden) and also vertical blinds. Contact us to setup an appointment and to get a Free Quote.